The GCHS novice debate team at State. Came back with an award! Garden City Recreation Commission: 19 kids, 9 parents, and 2 Directors headed to Atlanta, GA to meet up with over 4000 others who love Musical Theater! And came back with an award! Alfredo Lebron leads the way for the Busters with his 4th place finish in the mile (4:25.57) at the University of Kansas. Lebron also ran a national qualifying time in the 800m earlier in the meet. Ribbon cutting for Brown Sugar’s Family Restaurant and Bakery! 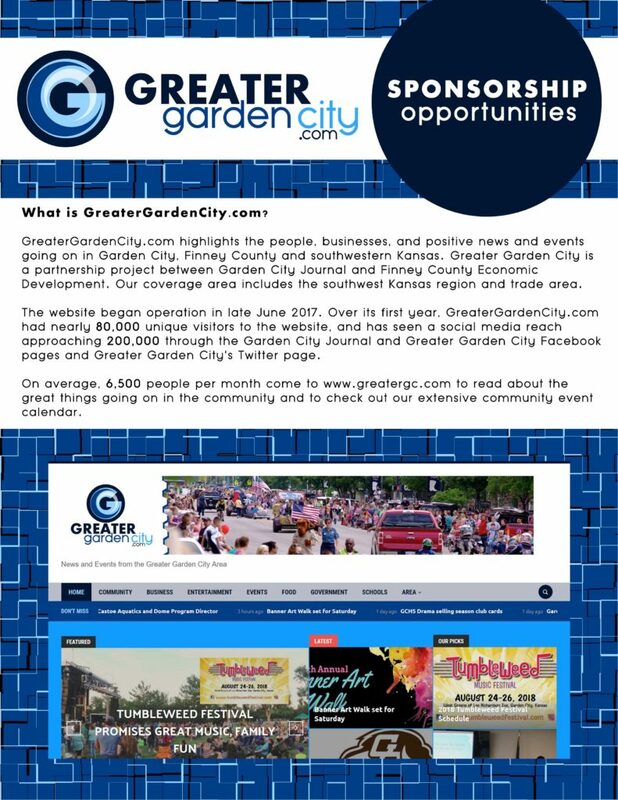 stop by visit them at 118 W. Kansas Ave.
Just a quick reminder: we are looking for a picture of Garden City to make it our cover photo. If we select your picture you’ll get a $10 Dugan’s gift card. We will pick the picture tomorrow. More work on the Habitat for Humanity house. More work on the Habitat for Humanity house. They are looking for some more help for next weekend. Embroidery Party at the Clarion next weekend, check out the event details. The For Sale sign is gone, but as far as I can tell no work has taken place in the American Legion building. It will be great to have another restaurant option downtown. As of Jan 21st Garden City High School is ranked number 1 in 6A wrestling. Live music at the fourwinds!